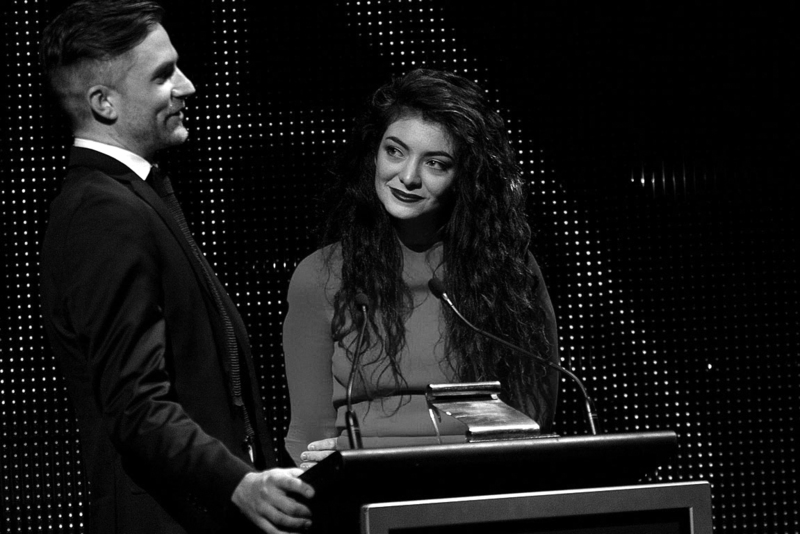 Joel Little adds magic to NZ’s Lordes incredible success. He is described as the man who makes Lordes music sound the way it does. We love the way he makes her shine.